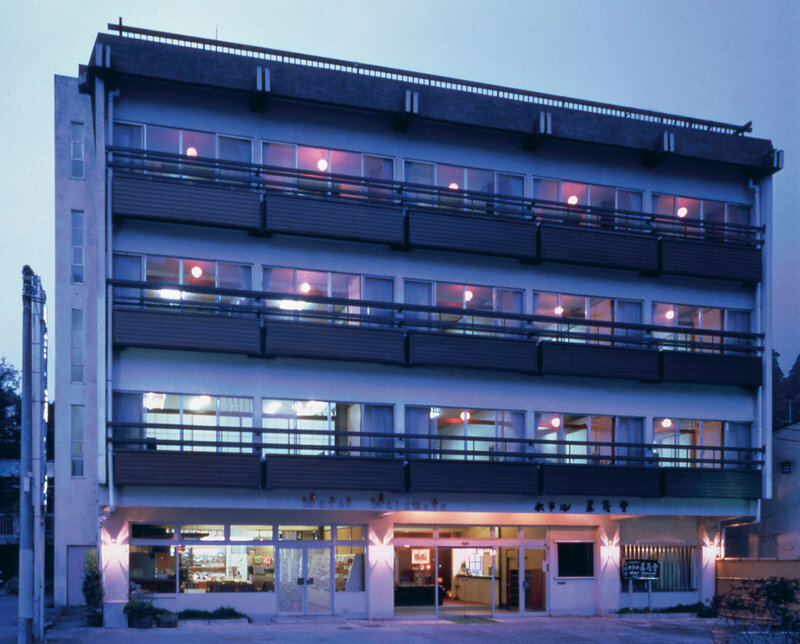 Hotel Harumoto, a Japanese style hotel and just five minutes walk to the shrines and temples of the World Heritage. We have served beautiful traditional Japanese cuisine using Yuba and seasonal ingredients. 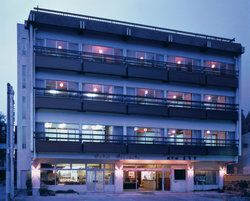 There are also many accommodation　plans are available. 5-13 Yasukawa-cho, Nikko, Tochigi pref.